PHP is one of the most used languages on the web. The vast majority of websites you visit are built with PHP on the back-end, and knowing PHP is a requirement for writing plugins or themes for a CMS like WordPress. 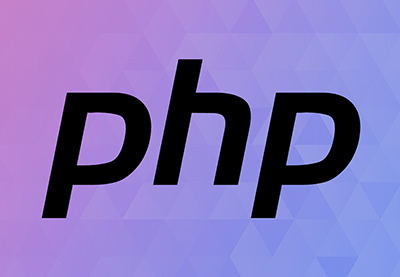 PHP is fast, but even better, it's easy to learn and easy to use for writing web applications. 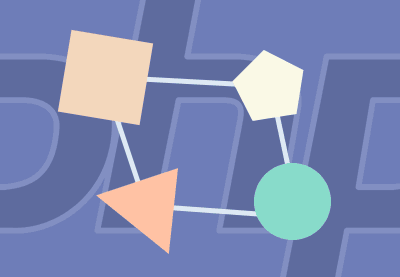 In this course, Envato Tuts+ instructor Jeremy McPeak will teach you the fundamentals of PHP. You'll start with the very basics, using variables and writing simple loops and functions, before building up to coding classes for simple object-oriented programming (OOP). 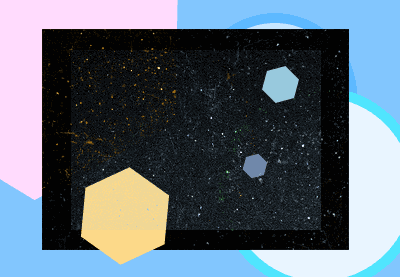 Along the way, you'll learn all the most important skills for writing apps for the web: you'll get a chance to practice responding to GET and POST requests, parsing JSON, authenticating users, and using a MySQL database. We’ve received a number of requests from experienced PHP developers looking to take their skills to the next level with object-oriented programming, and this course is our reply. You’ll learn the basics of object-oriented PHP, including classes and objects right through to inheritance, interfaces and dependency injection. The coding world moves pretty fast. 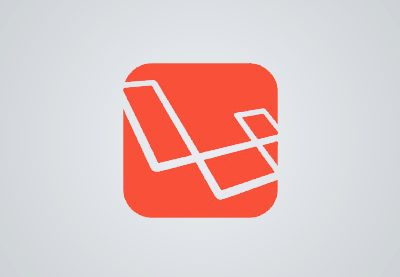 Since my last coverage of Laravel in Laravel 3 Essentials, much has changed for the better. While plenty of that course still applies, a variety of adjustments and additions have been made to the framework. This course will get you up to speed on those changes as quickly as possible. No Form Class? Composer to the Rescue! In an earlier course, Andrew Perkins showed you how to take a PSD design, and turn it into HTML and CSS. 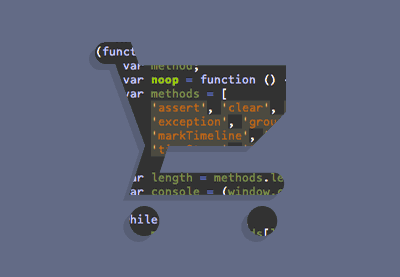 Now he's back to teach you how to take that completed design and build a fully functioning eCommerce app in Laravel! Design patterns are an essential part of software development. At some point in every programmer’s career, he or she will have to dig in and learn how to apply these patterns. Even if they may appear scary at first, they are, in fact, much simpler to understand than you might initially think. In this course, you’ll learn what design patterns are, how each of them is defined, what they are used for and, of course, how to implement them in PHP! Introduction - What Are Design Patterns? Introduction - What is Agile and Software Craftsmanship? 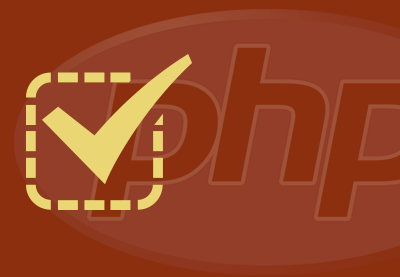 Have you already learned the essentials of testing in PHP? This course is for you. There's a good chance that you've still got lots of bits and pieces to learn, so let's jump right in! This course takes you through a number of tips and tricks to improve your testing repetoire.